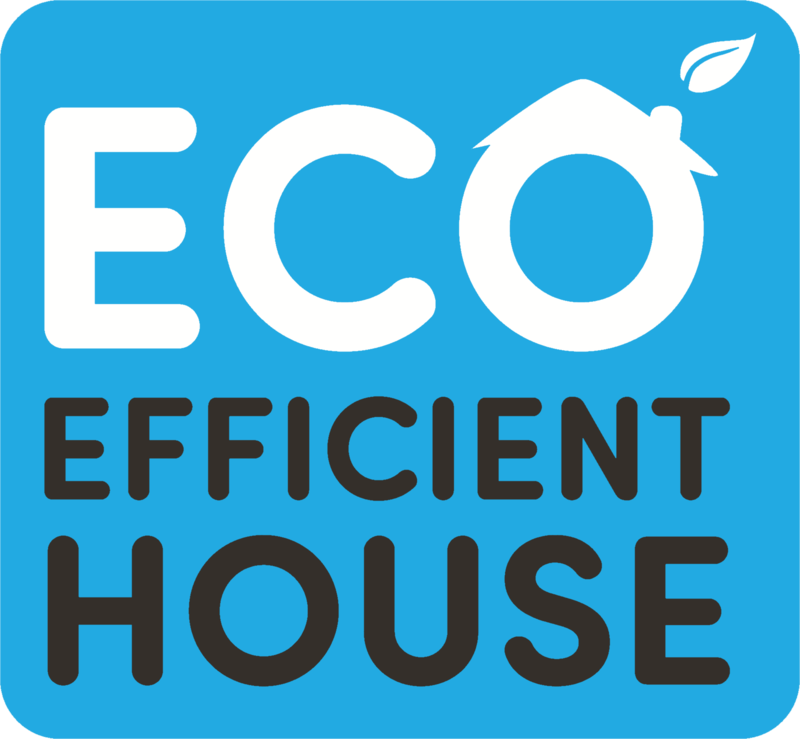 The Brisbane Home Show team is excited to present Eco Town, a new interactive and educational feature focusing on sustainability and making homes more eco-friendly! there will be nothing left to get out and enjoy. 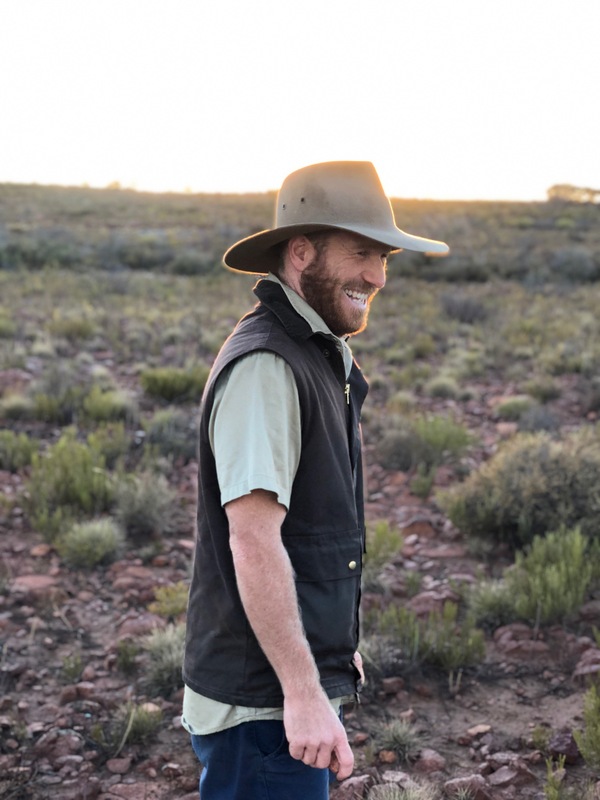 He aims to show people how to make better choices with the products they use and purchase, while understanding where it came from and where it will end up when they are finished with it. 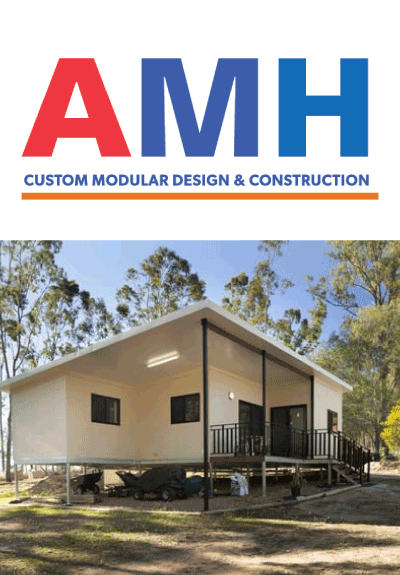 Australian Modular Homes is a homegrown, Australian owned and operated company, that utilises the benefits of the very latest in modular home designs. Their builds are all custom designed, and are built specifically to suit their customer’s individual wants and needs. Their custom designs are built using the latest modular products, which means less maintenance, great energy efficiency and sustainability following the move in. Planning a garden clean-up, a home DIY project or looking to move house? 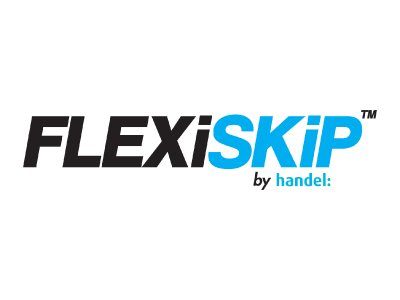 Then, a FLEXiSKiP is the perfect waste collection solution for you. Built light, but tough, each FLEXiSKiP can take up to one tonne of waste (that’s 1000kgs!). 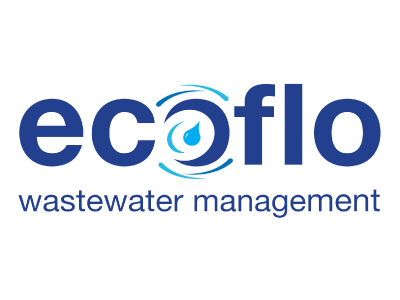 Ecoflo is the largest composting toilet company in Australia with the biggest range. 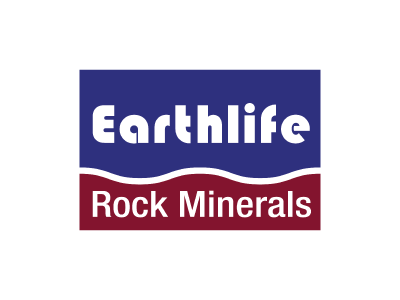 Providing wastewater solutions in Australia for over 35 years. Their composting toilets can be used for domestic, commercial, off-grid, camping and accommodation based purposes. 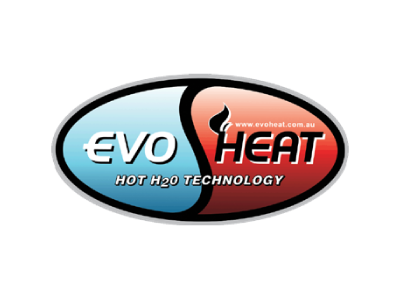 EVOHeat is an industry specialists in pool, spa, water and space heat pumps. For over a decade they have been building a solid reputation for water and space heating and cooling solutions that are renowned for reducing your energy bills and delivering reliability. 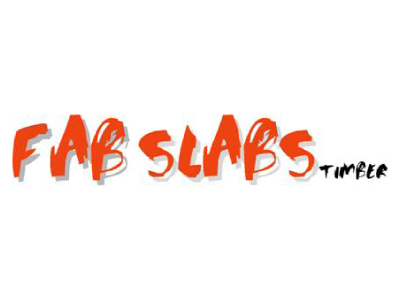 Fab Slabs is a family owned and operated business and all of their products are proudly 100% Australian made. All cutting boards or chopping boards are milled, kiln dried and manufactured on the Sunshine Coast. Both Paul and Ricky are very much hands on in the production of the cutting boards to maintain a high standard of quality. 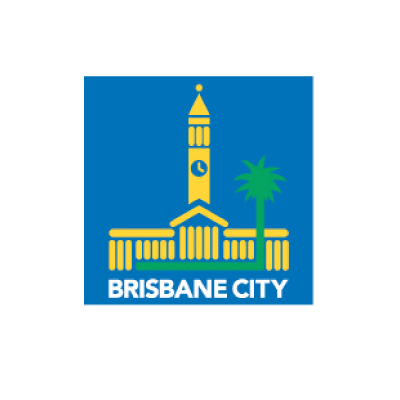 Brisbane City Council and Queensland Fire Emergency Services are partnering to provide information on how to plan and prepare your family and your home for natural hazards such as bushfires, flood, storms and home fire safety. 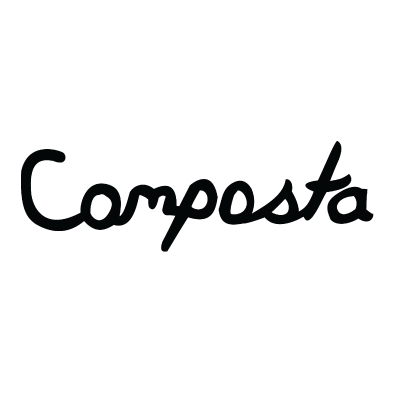 The Composta uses your everyday kitchen scraps and the magic of composting worms to produce a rich organic fertiliser which feeds the plants, growing within the pot itself. Smart Automatic Gardening Systems for any unit or property. Grow your own safe healthy produce the easy way. Visit our online Video Training library on our website to learn more. 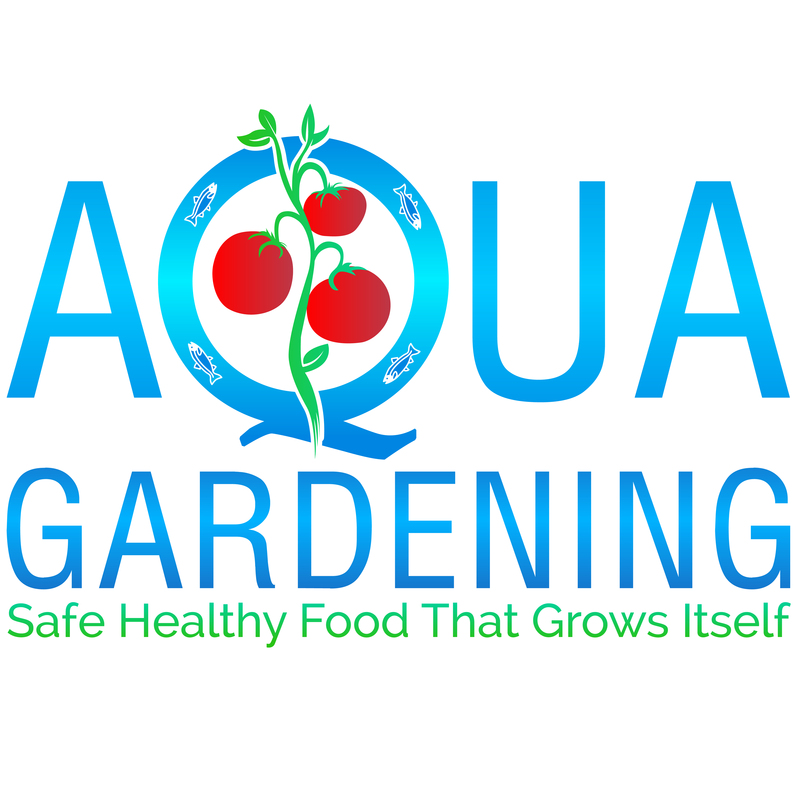 Aqua Gardening offers Australia-wide shipping for systems and ponds, with fast web and phone support. 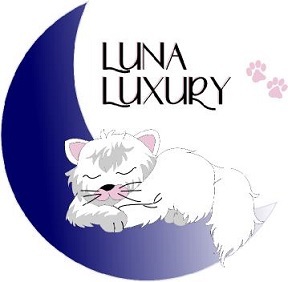 Luna luxury represents natural, premium quality bedding products with modern designs at affordable prices. 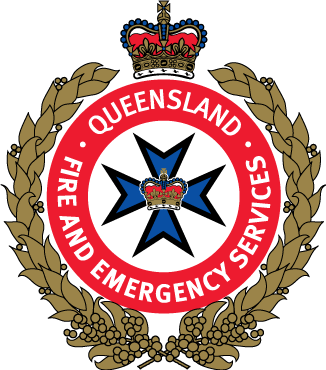 QFES and Brisbane City Council are partnering to provide information on how to plan and prepare your family and your home for natural hazards such as bushfires, flood, storms and home fire safety. Want to learn how you can make your home more sustainable? Then visit the Eco Town Speaker’s Area and listen to some live presentations from industry experts! See seminar timetable here.